Hazard Area Approved Sensors – Dust, Gas Hazard Explosive Atmospheres and Hazard Area Approved Sensors – ATEX IECEx EN 60079. Designed and manufactured by SYNATEL in the UK for use in Explosive Atmospheres. 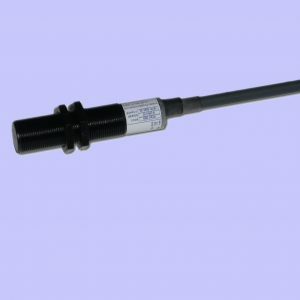 The following sensors are ALL approved to latest ATEX EN 60079 and IECEx IEC 60079 standards. 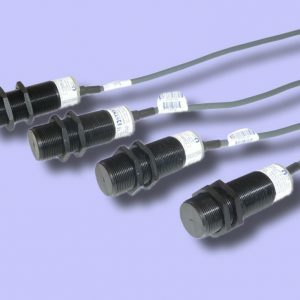 The range consists of: Inductive proximity switches, Capacitance/Capacitive proximity sensors, Inductive Underspeed monitors, inductive Stopped motion monitors. 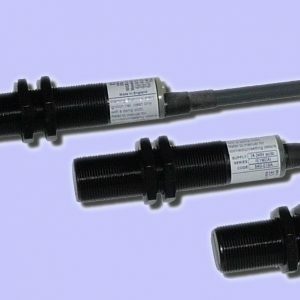 Approved for explosive dust (Zone 20 – 30mm dia./Zone 21 – 18mm Dia) or Gas (Zone 0 – 30mm Dia./Zone 1 – 18mm dia ) or Mines (M2 – 18mm Dia.). Plus the latest version of the Digimatic DML4AI (supercedes Digimatic DML4(A)W) (Zone 20). 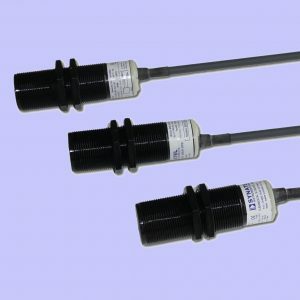 ATEX Approved Sensors and IECEx Approved Sensors for use in Explosive Atmospheres. 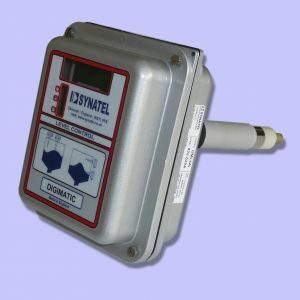 The SYNATEL Digimatic DML4AI is a fixed point capacitive level control suitable for detecting liquids, powders & granular solids. Approved to ATEX EN 60079 & IECEX IEC 60079 standards for Explosive Dust Hazard Area use. Rotastop SU1MZAI. An 18mm diameter, fully self contained unit, incorporating a proximity sensor & associated stopped motion circuitry. The output maintains it’s ‘on’ state whilst the target is moving. Manufactured by SYNATEL it is ideal for chain or gear driven shafts. ATEX EN60079 & IECeX IEC 60079 hazard area use approved. 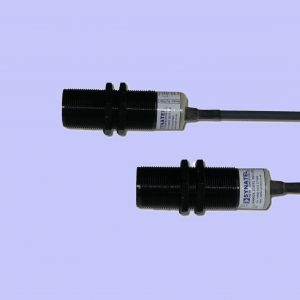 The Rotaslip PU1TZAI/PU1TRHAI underspeed monitors from SYNATEL are designed to detect a stud or bolt on a shaft and indicates a fault condition (open circuit) if the input speed reduces by 20% or more below set running speed. 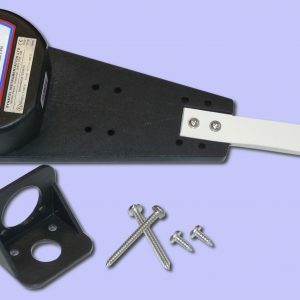 Ideal for belt driven applications. ATEX EN 60079 & IECEx IEC 60079 dust & gas hazard area use approved.